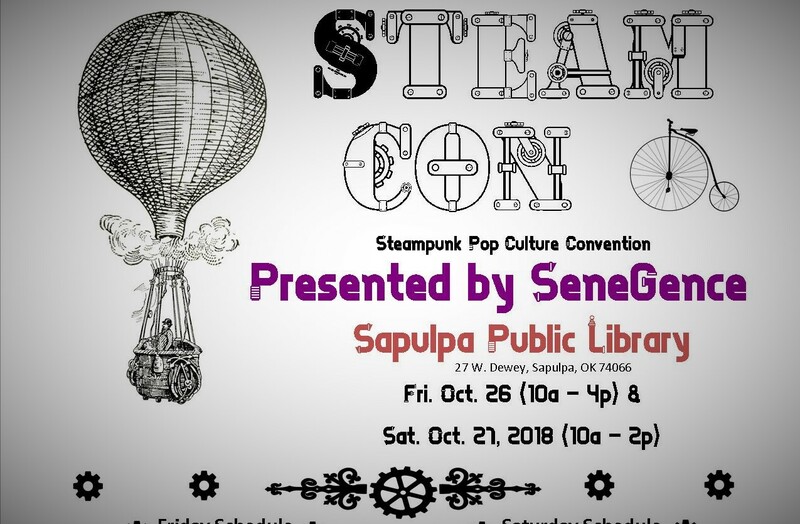 Come on out to the Sapulpa Bartlett-Carnegie Library’s first-ever Steam Con! 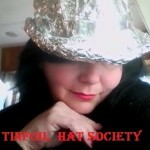 I’m so excited to have a table at this brand-new venue! 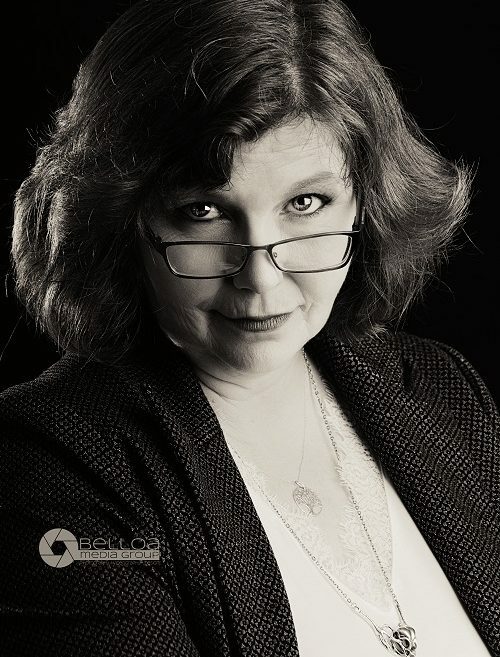 Getting the persona created and the costume drawn up in between rounds of editing and formatting TWO new books that will be out this fall! Keep watch for Weathered and Nova Wave, coming very soon! 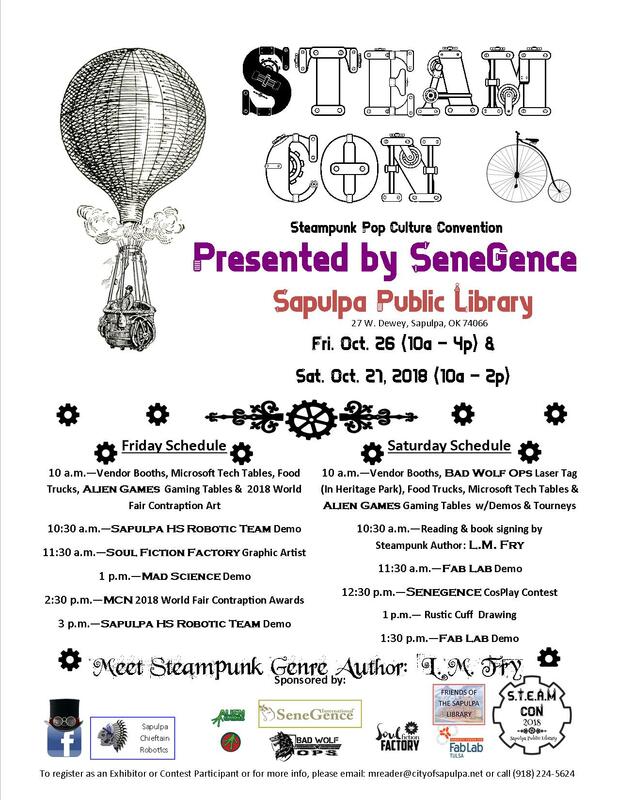 We’re heading out to the Sapulpa Library for the First-Ever Steam Con!